The CCC enrollees at Chopawamsic and most other RDAs worked alongside workers from the Works Progress Administration. As the largest of the New Deal programs, the WPA put millions of people to work in various jobs from construction to literacy projects. 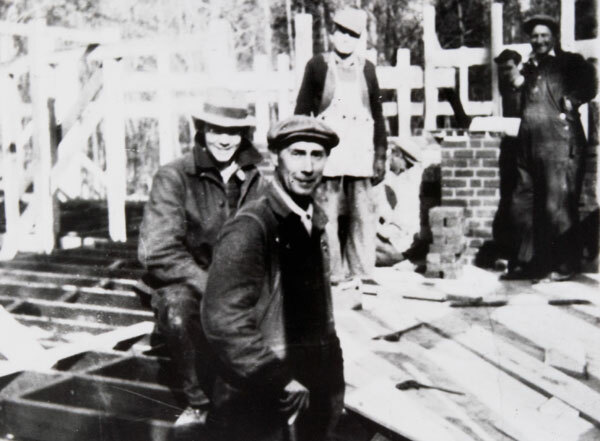 The gentlemen featured here are skilled WPA workers in the process of constructing a camp building.